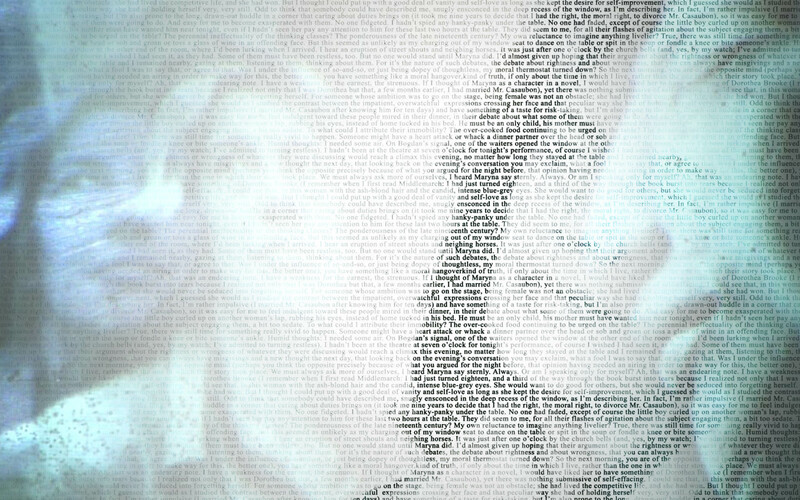 The film is a beautiful collage built from archived footage, documents, interviews and the detritus of Sontag’s life. Speaking with figures from her life between childhood and her death to cancer in 2004, a picture builds of a fiercely intelligent, outspoken and charismatic women. While her intellect was formidable, there’s no doubt about it – she was a captivating woman. I know Sontag’s work from On Photography, and greatly admire her writing. On Photography in particular speaks to my preoccupation with truth in memory. Sontag meditates on the many ways that photographs can be read, stressing the place of the viewer in the creation of meaning. As an object, a photograph is much more (and not even) a record of time past. I found the film engaging, and it made me think critically. Sontag’s assertion that a writer is someone who is interested in everything was mentioned a few times, and I found myself jolted back into action, remembering that everything I do is research. Everything I come into contact with in the world is worth discussion. This is the way that Sontag approached her life and writing, and the reason that her work varied so widely. From illness, to photography, to gay culture, and so much in between. She was an expert in nothing and everything, simply willing to engage at every opportunity. The film was inspiring in this way. I felt that the importance of Sontag’s sexuality was overstated, and she was painted as a colder woman than she might have been. From the film we are to understand her as flirtatious, changeable and selfish. Her past lovers speak about their time together, and by the end of the film I felt overwhelmed by the amount of people who had moved through Sontag’s life and bed. While gay culture formed part of Sontag’s work and interests and is relevant for that fact, I felt like interviews with past lovers were weighted too heavily, taking up space in the film that might have been dedicated to less superficial readings of her other works, and her life experiences’ impact on them. From my own readings of Sontag’s diaries, she seemed to hold more closely to relationships than the film portrayed, too. While it’s unfair to say that either is conclusively truthful, I didn’t see reflected in the film what I understood of Sontag from her own diary writing. Like any biopic, the drive seems primarily to be to humanise its subject, and Regarding Susan Sontag succeeds in this. Despite what felt like uneven weighting that reduced much of Sontag’s life to her sexuality, it was a good documentary. It was enjoyable to watch, with a huge amount of archived material sewn together skillfully. Regarding Susan Sontag is an effective reminder of how alive and stunning Sontag was, placing her work into broader world contexts and explaining how her life and work fit together.